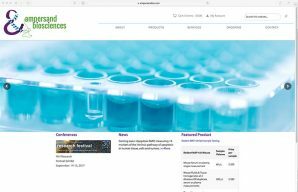 Immunoassay developer and manufacturer in Saranac Lake, NY. 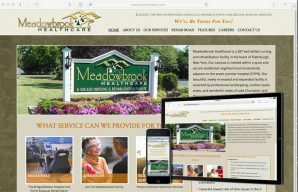 Rehabilitation and skilled nursing facility in Plattsburgh, NY. 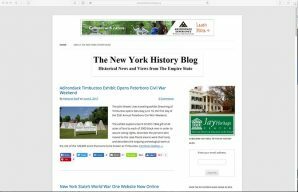 History blog based in New York’s Adirondack Park. 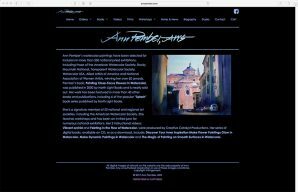 Site redesign for watercolor artist located in Keeseville, New York. 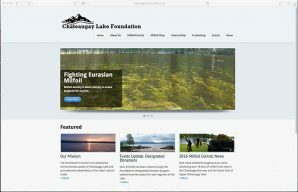 Site redesign for non-profit lake foundation in Chateaugay, New York. 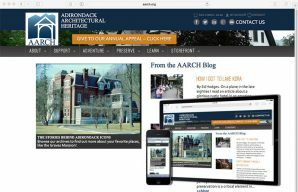 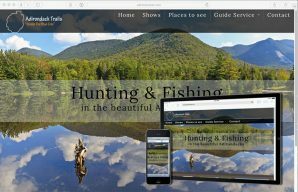 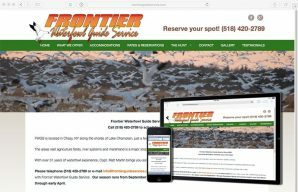 Site redesign for Adirondack guide service located in Chazy, New York. 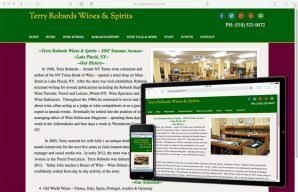 Site re-design for a wine store located in Lake Placid, New York.